Announcing…. 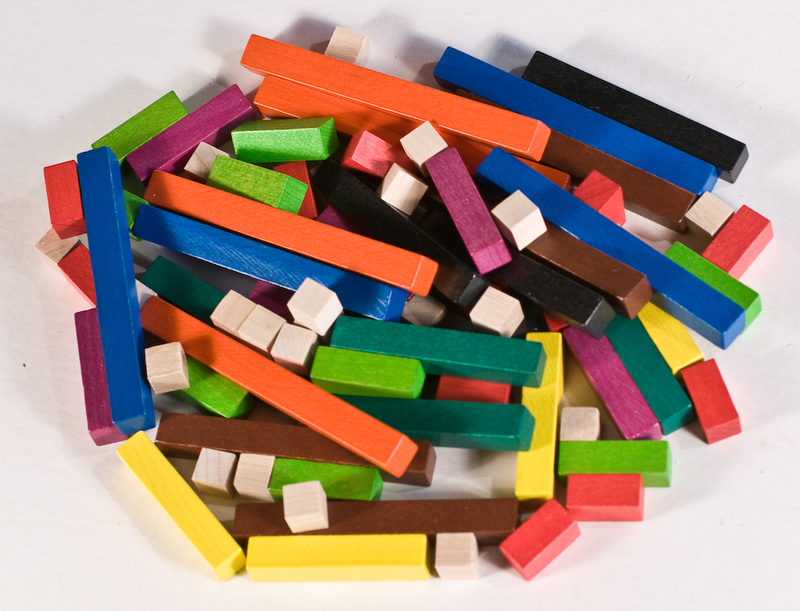 New Cuisenaire Rod Resources for Grades K-3 and 4-7! Good for you! Do you want to send us a copy of the to be reviewed In Surrey and get on the LRS list?